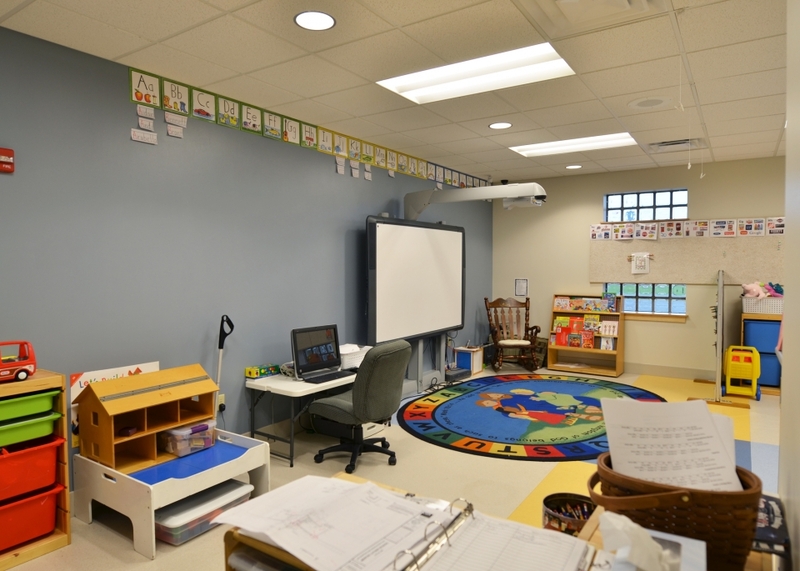 The new addition to Martin Luther School features early childhood classrooms, administrative offices and storm shelter spaces. 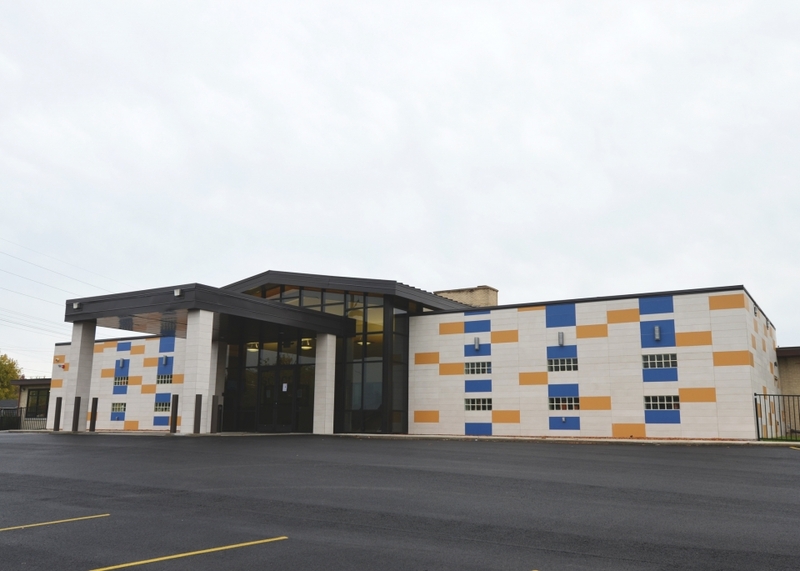 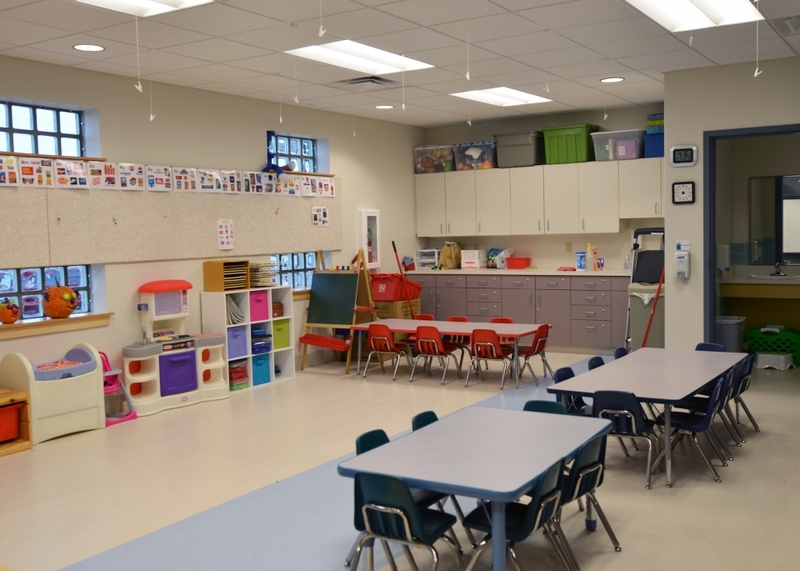 The new classrooms allow the school to expand their programming and double as safe rooms for the school, the adjacernt church and the community. 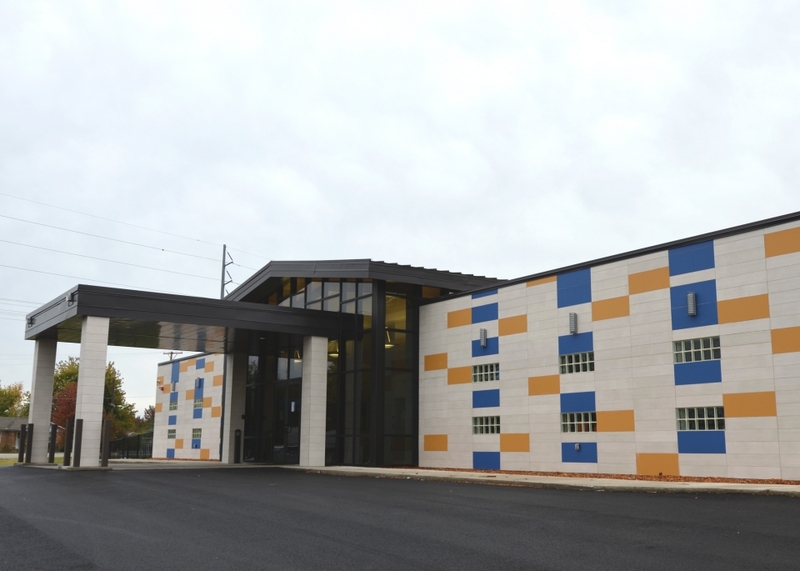 Locating the addition at the front of the existing school building provides space for centralized administrative offices and a single, secure entry point with a covered drop-off. 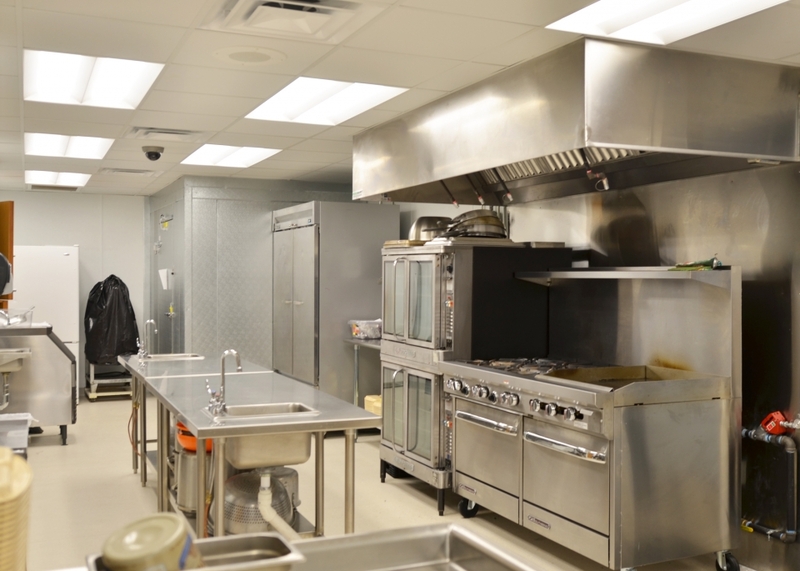 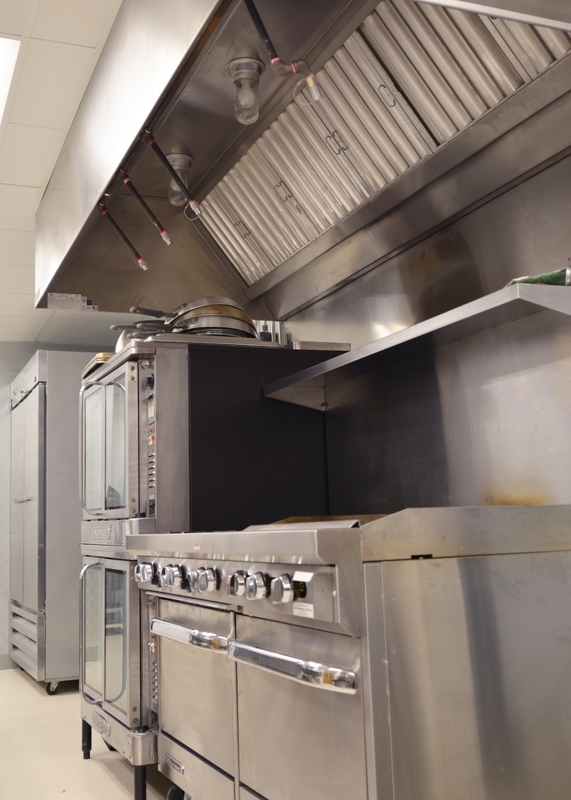 In addition to the new spaces, renovations to the existing school building include a kitchen expansion, upgraded lighting, increased storage space, a teacher workroom, and a deidcated space for the school nurse. 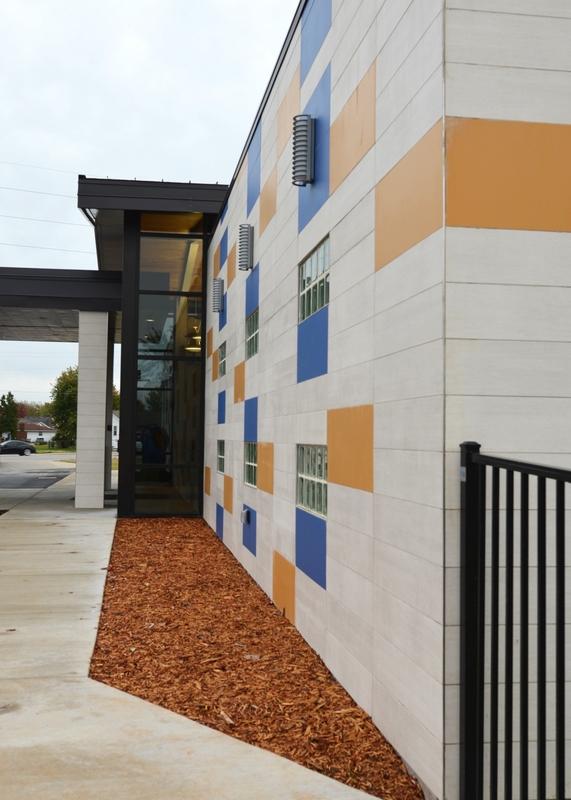 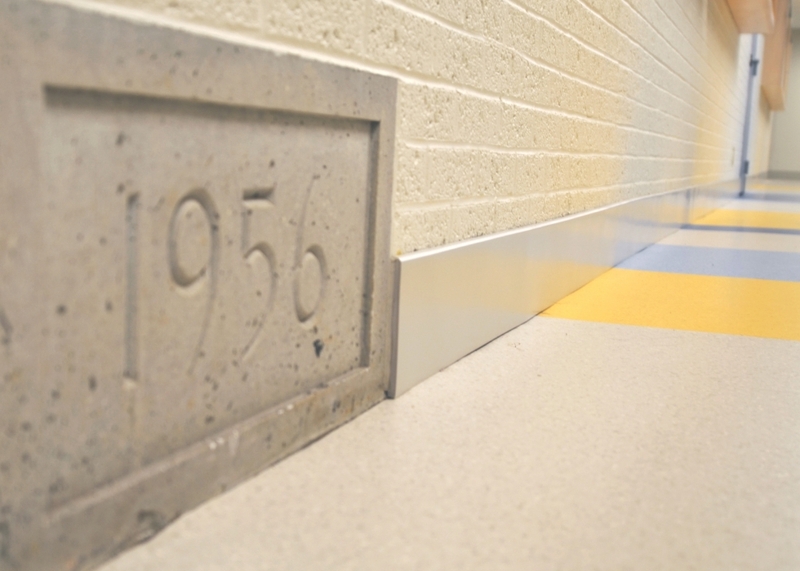 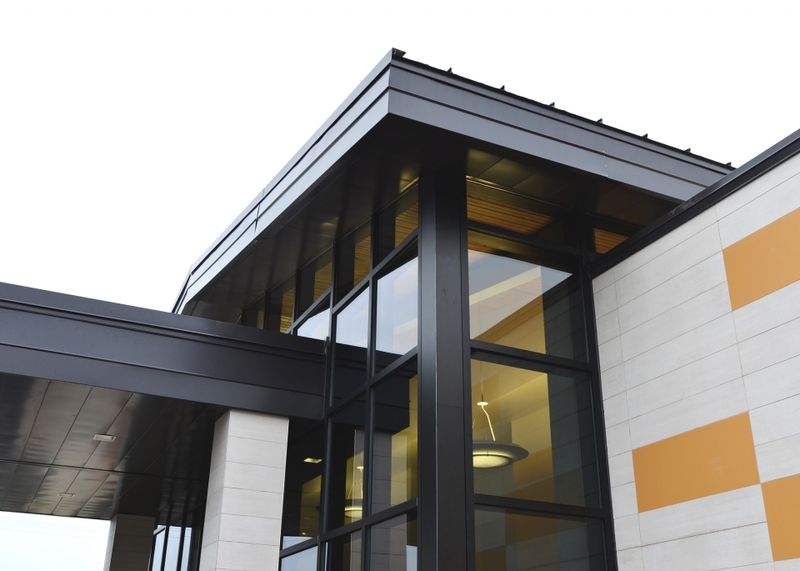 The classrooms/safe rooms include storm windows and are covered in colored tiles which help to brand the school in a playful way that appeals to the elementary students. 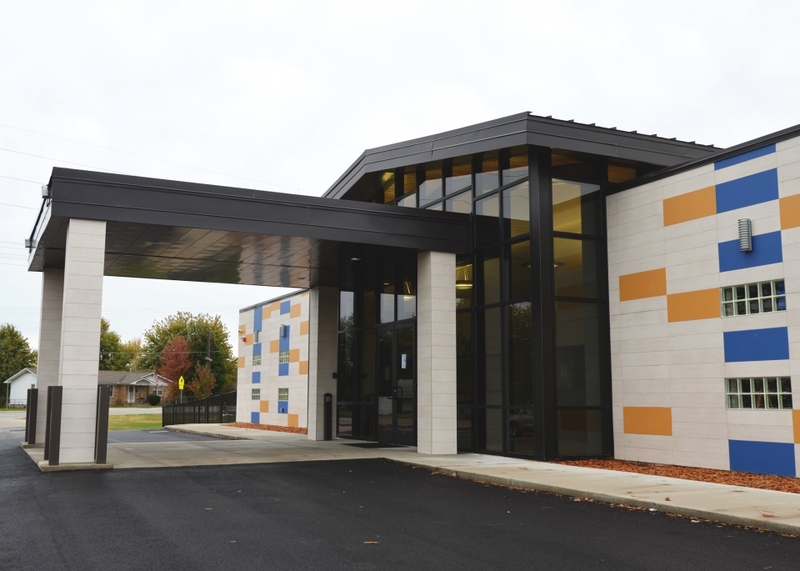 The total addition was approximately 3,800 square feet to the already 13,000 square foot building, making it a total of 16,800 square feet.